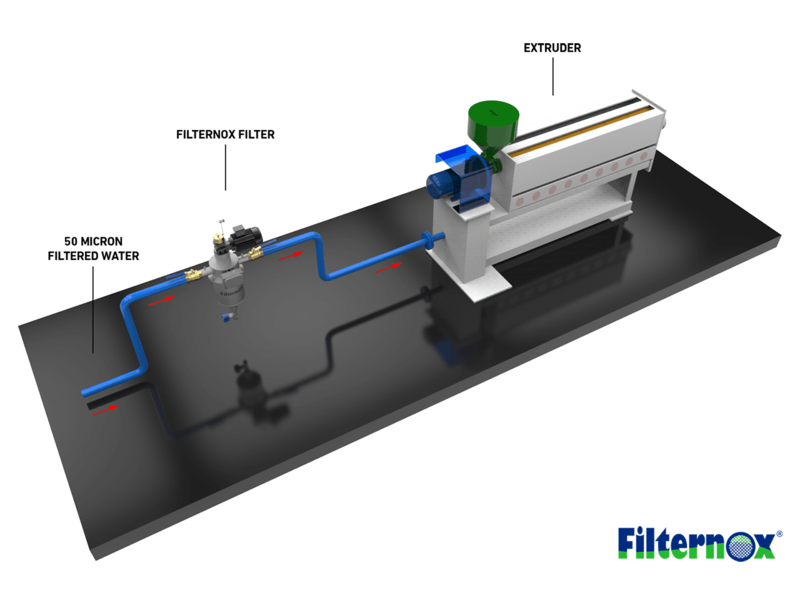 Filternox® offers a wide range of filtration solutions in the plastics industry. Plastic Injection Mold Cooling Water, Extrusion Mold Cooling Water, Process Water Filtration are the main usage areas in plastic industry. 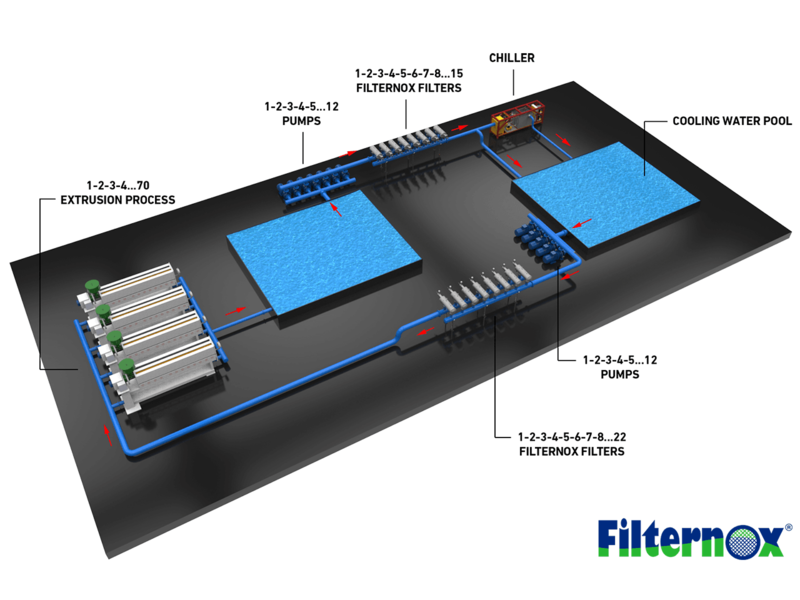 These impurities negatively affect the operation of units such as cooling water lines, stilling basin, cooling towers which cause increase in operating-maintenance costs and low operating efficiency. 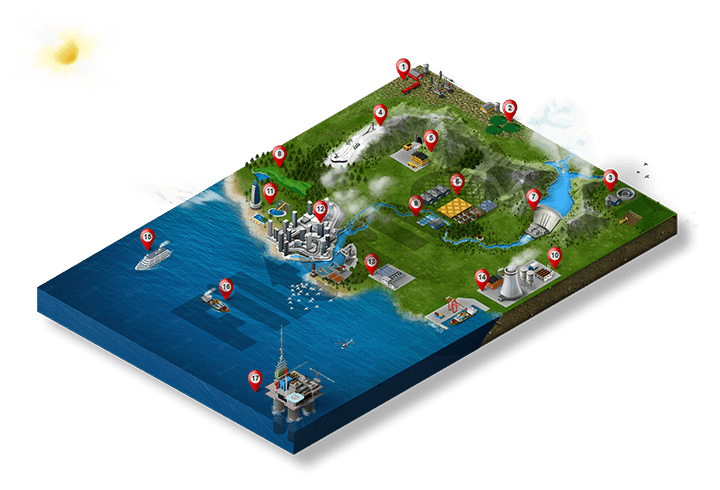 In addition, these impurities cause blockages in the molds beign therefore damaged. This interferes with the cooling required at the desired level (heat transfer) and affect production and product quality seriously. Contamination on the molds causes deformation and scratches on the surfaces of the plastic parts produced, thus reducing surface quality. 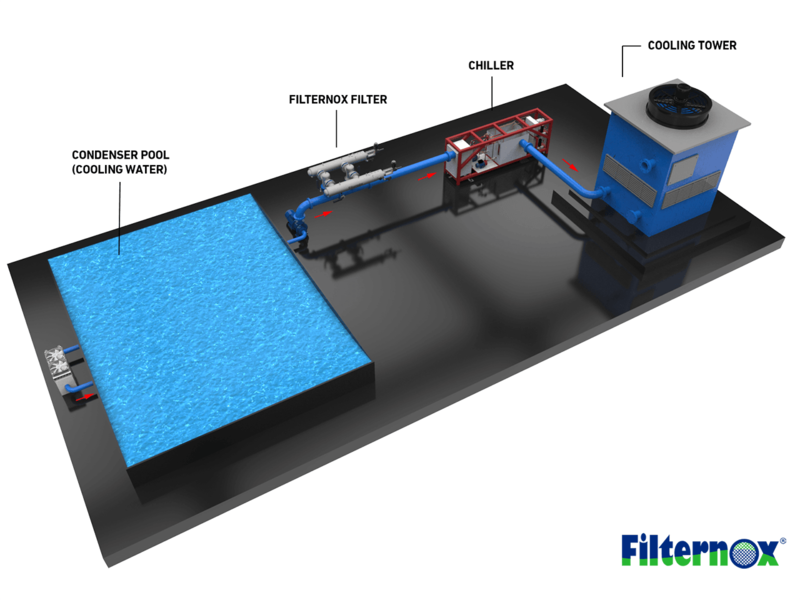 Filternox® filters remove coarse and fine particles from the water source with its automatic backwash cleaning system to secure the line and process. 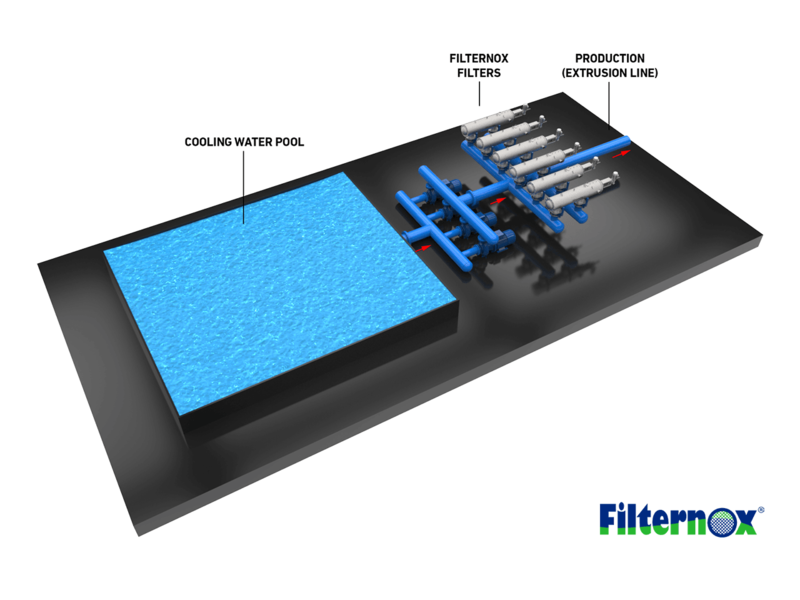 Filternox® filters save water by reducing the amount of waste water and, thus reducing operating costs and enabling a more environmentally friendly system.